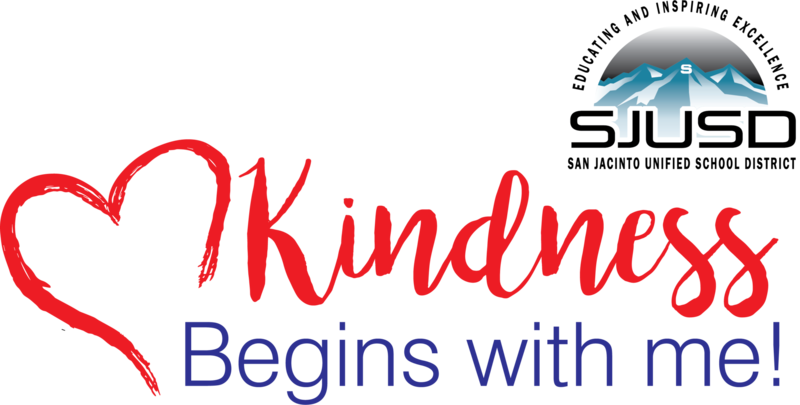 We are measuring one million deliberate acts of kindness by students, staff, and the community at large. 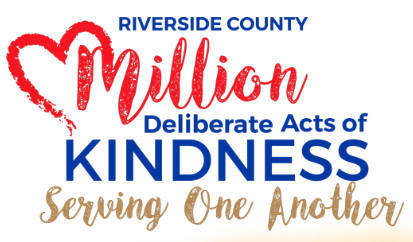 Join us today in starting a kindness movement in San Jacinto and Riverside County to change the direction this world is headed! We are the change that this world needs. Start with your own world and your own circle of influence; your friends, family, and community – start now. Continuously let kindness be the cause you support and watch it grow into a better future! 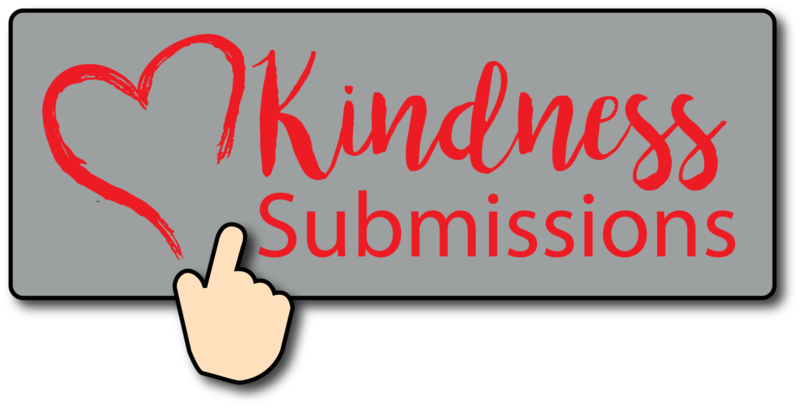 Help us reach one million acts of kindness by submitting the kindness you have shown or witnessed.